Laura Eddowes is a sales estimator at the long-established and important Wolverhampton firm of Steelway, and she has contacted me to tell me about a remarkable first, both for the company and the city. Laura writes that "regular users of the Bilston Road will be familiar with the Steelway factory, but what they may not be aware of is the company's contribution to road safety. 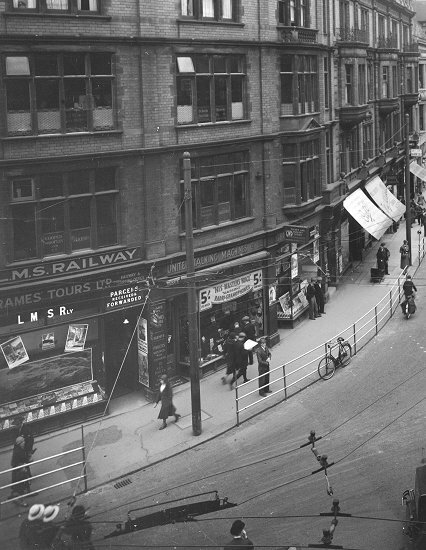 Wolverhampton led the way in July 1934 when the UK's first pedestrian safety barriers were installed at the busy junction of Princes Square. 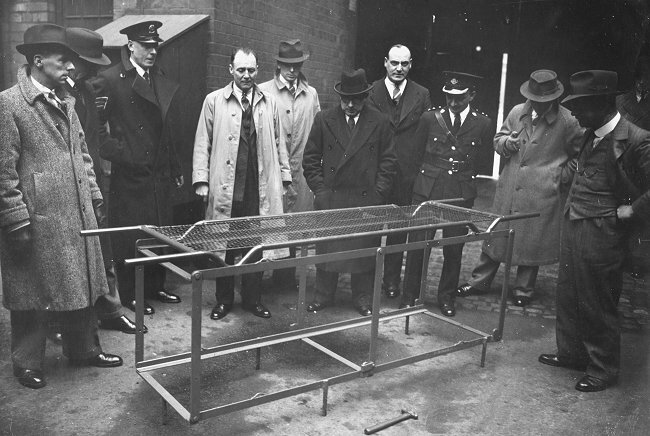 Steelway manufactured these after a long and careful experiment and with the co-operation and assistance of Mr. Edwin Tilley, chief constable, and Mr. H. B. Robinson, the borough engineer and surveyor. It was after an accident involving a boy at Princes Square that a means of protection was necessary. The barriers stopped pedestrians walking off a blind corner into the path of motorists. Some residents were unhappy at the change but where Wolverhampton led, London followed. On March 19th, 1935, Mr. Hore-Belisha, then Minister of Transport, inaugurated London's first pedestrian safety barriers at Britannia Crossing, Camden. Of course, they were supplied by Steelway. A full copy of the company's archives including a photo showing the 1937 coronation barriers being installed will be available later this year from Wolverhampton Archives." 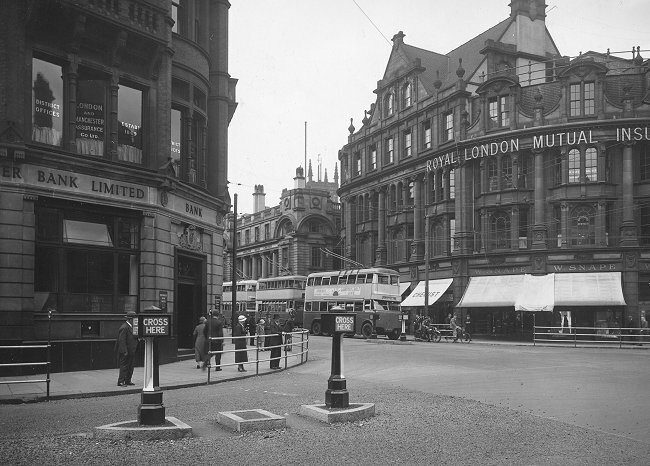 Princes Square, Wolverhampton, in about 1934. This picture is important to Steelway as it shows the UK's first pedestrian safety barriers which the company supplied free of charge to Wolverhampton Council as part of an experiment. Steelway also has footage showing Mr. Hore-Belisha inaugurating the country's second barriers at Britannia Crossing, London, on March 19th, 1935. Steelway's achievement was a resounding one, especially for a relatively new company. The business had only been founded in 1928 at the Queensgate Works site in Wolverhampton by C. W. Goodyear. Three years later it merged with F. Hammond & Co., a noted manufacturer of handrail standards. Another view of those safety barriers on the dangerous corner opposite the Royal London Building. Mr. Hammond joined the board of directors, which also included F. H. Clark as chairman, J. E. Bettles as a director, and Miss E. K. Holbrook, secretary. In addition Steelway was the sole selling agent of drop forged handrail standards manufactured by J. Brockhouse & Co. of West Bromwich and in turn Mr. J. V. H. Brockhouse was the selling agent in London for all Steelway products. After the launch of Steelway's first pedestrian guard rail in London, a second installation was carried out on March 22nd, 1935, at Whitechapel Crossing for the Metropolitan Borough of Stepney. Two years later the innovative Wolverhampton company manufactured the sockets and detachable uprights to form crowd control barriers for the 1937 coronation of King George VI - parts of which were used again for the coronation of Queen Elizabeth II in 1953. A letter of appreciation received after the 1937 coronation from New Scotland Yard reads: "Now that the coronation is a matter of history, I should like to express my thanks to your firm for the efficient way in which you met the demand for barrier material. As you know the barriers were of unusual design, which required special attention by you in manufacture. 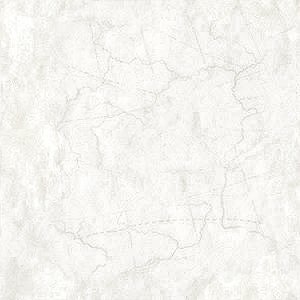 They proved most satisfactory, and I have not had any complaints regarding them. This is a matter of satisfaction to all concerned." 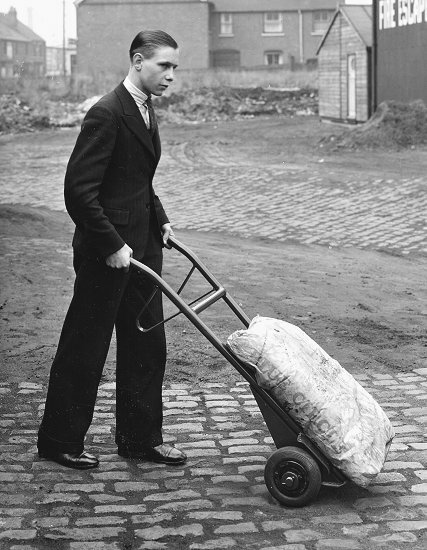 A member of staff at work with a Steelway trolley at the Steelway site on Bilston Road. A St John's Ambulance visit to the factory, probably to see the firm's stretcher design. 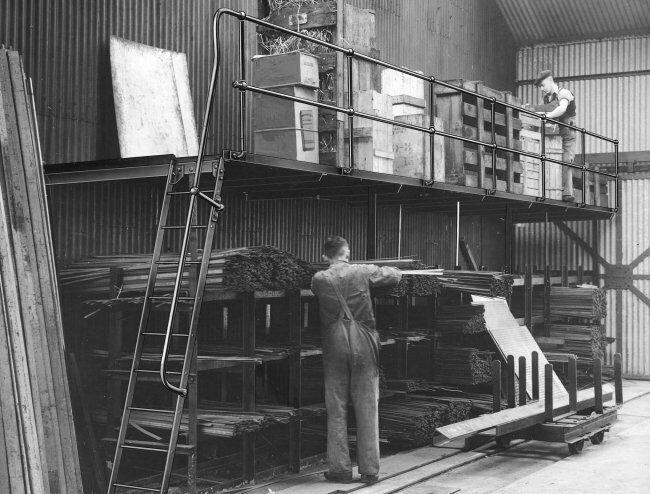 A pioneering enterprise in industrial metalwork access, Steelway became well known and highly regarded for its flooring, ladders, stairs, handrails, guardrails, and platforms. It continues to be held in esteem for such products. During the Second World War, it went over to war work and was involved in the manufacture of stretchers for injured personnel and was a member of the National Scheme for Disabled Men. Many of the workers who left to fight in the war effort returned to their original positions with the coming of peace. Eight years after the war ended, Steelway became a subsidiary of the Glynwed Group of companies and went on to provide open mesh flooring to the Z Cars series stage sets and grating to the James Bond films ‘On Her Majesty's Secret Service’ and ‘Diamonds Are Forever’. Then in 1983 the company expanded to form Steelway Fensecure. Fensecure itself traces its origins back to 1918 when John Knowles (Wednesbury) Ltd. was started by B. C. Knowles and J. J. Knowles. Unsurprisingly for a Black Country town that was famed as "Tubetown", the firm was a manufacturer of tube fittings. However it was not until John Knowles was bought out by Tipper Brothers in the 1960s that Fensecure really came into its own. Using the tube fittings of which the company was a specialist producer, the classic range of tubular fencing systems was born. From there, Fensecure soon became one of the country's leading fencing manufacturers, a position which it still holds proudly. Racks of raw materials await transformation in this picture taken inside one of Steelway's buildings. After a number of ownership changes, Steelway Fensecure became part of the Brigam group of companies in 2005. Two years later it acquired Brickhouse Access Covers of West Bromwich, now called Steelway Brickhouse (Steelway Fensecure Ltd.). Today this is one of three operating divisions. The other two are Steelway (incorporating Rail and PP Mackindale) and Steelway Fensecure. With a plant each in Wolverhampton and West Bromwich and over 175 workers, these divisions emphasise the ongoing importance of high quality manufacturing in our region. From making metal flooring, walkways, railings and stairs for waterworks, nuclear power stations, railways and factories, to carrying out spectacular restoration projects like the rebuild of a century-old Great Western Railway turntable as the centrepiece of a visitor attraction in Minehead. Steelway's products all have one thing in common: they are made to the highest standards in the Black Country.